Be a Winner! 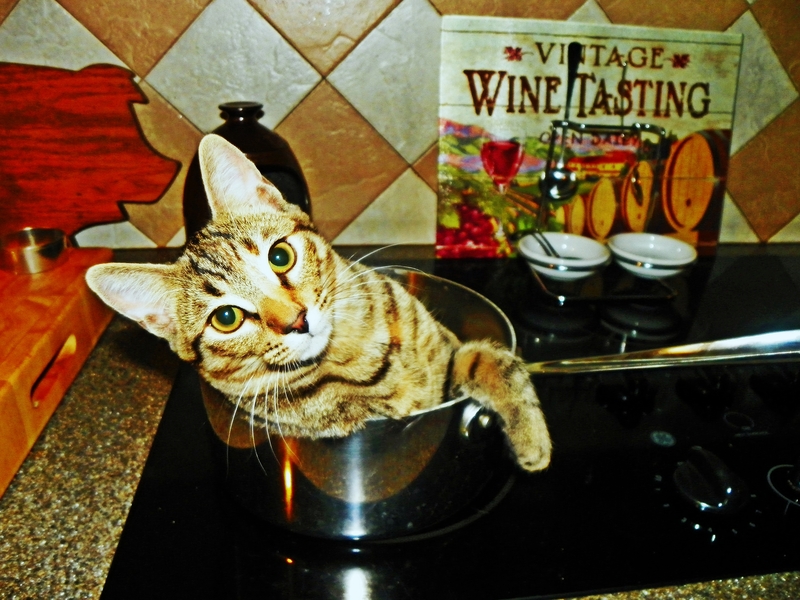 The Cooking Contest Central Membership Giveaway! Have you been toying with the idea of entering a cooking contest or two? If you’ve got creative ideas, but just need a little nudge to dive in to the competitive cooking world, you should definitely take the plunge by first becoming a member of Cooking Contest Central. 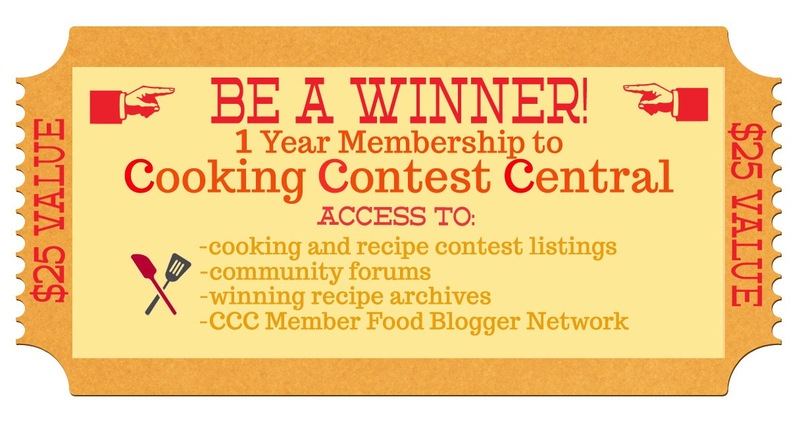 And today, just for you, I am teaming up with Cooking Contest Central to give away a 1-year membership! That’s a $25 value! Why join CCC? Well, for starters, CCC is the largest website and online community dedicated to cooking and recipe contests. Members receive access to contest listings (all kinds of contests), member forums (you’ll meet some great people that love to share advice about cooking and winning), winning recipe archives, contest alert newsletters, the opportunity to enter “members only” recipe contests, and lots more. More information about membership in CCC is available on the “Join Us” page. Check it out! Enter your answer below by noon (Pacific Time) on Wednesday, May 22st. I’ll select a winner at random from the eligible comments. Good luck! My Favorite celebrity chef is Paula Deen. She is funny and an inspiration to all women to know that we could accomplish our dreams as well. I just love her. Love her! She’s so REAL! Thomas Keller, because he is utterly amazing! Michael Symon because he is an amazing Iron Chef and I love his laugh! Michael Symon is one of my faves, too! Love his big smile! Michael Symon for me too! I have been lucky enough to meet him and he is exactly what he appears on tv – love that! And love his cooking!! Alexandra Guarnascheli – I have followed her for a very long time. She is an absolute sweetheart, her shows are so comforting and relaxing and filled with great tips. She has this way of just making you feel like you are at home with her. 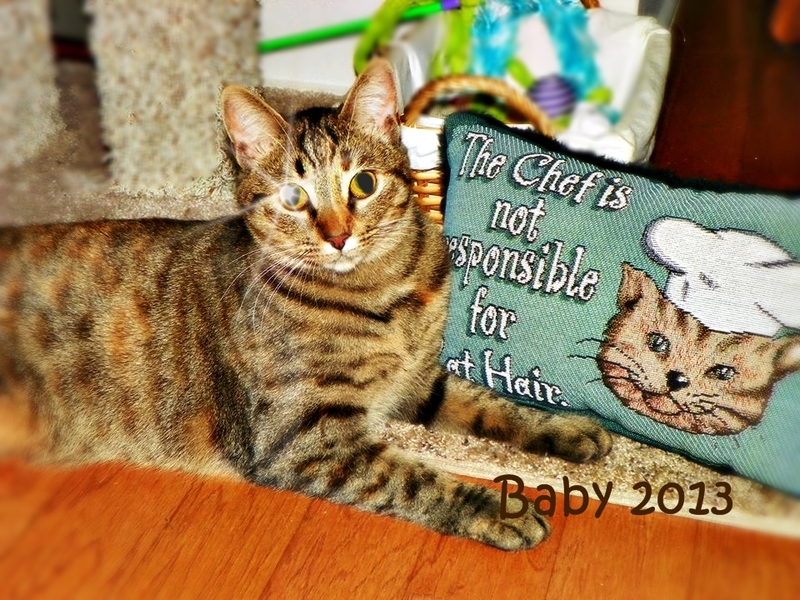 She is the newest Iron Chef, my favorite show. She also has talked to me on Facebook. I asked her years ago where to find a certain ingredient, Wasabi Root, and she was kind enough to mail me back several times with places to have it shipped from. Great lady!